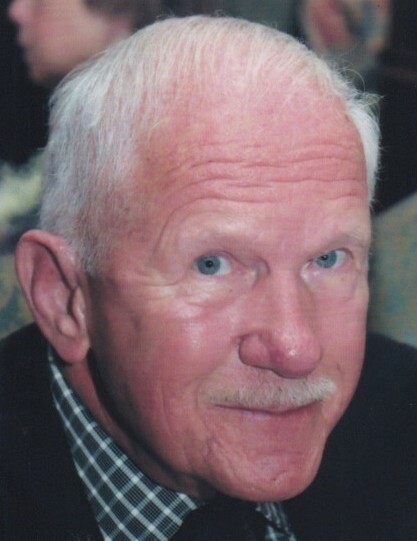 George O’Lear, 86, of Rockledge, passed away peacefully on February 1, 2019, at the Viera Health & Rehabilitation Center. The only child of George and Clara Olear, he was born in Pennsylvania and graduated from the University of Pittsburgh, where he enrolled in Air Force ROTC and earned both his Bachelors of Business Administration (BBA) and Masters of Business Administration (MBA) degrees. 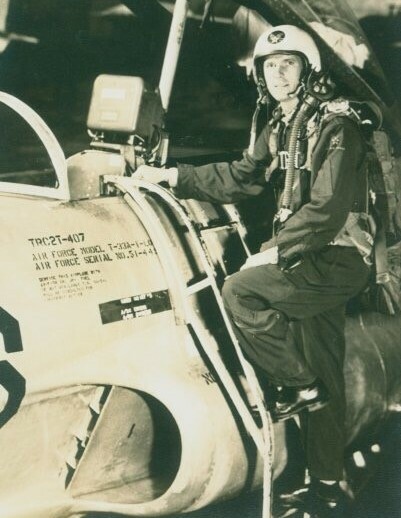 A lifelong aviation enthusiast, George proudly and honorably served his country for 25 years. He attended flight training school in Bartow, Lakeland, and Winter Haven, Florida in the mid-1950s, where he fell in love with the Sunshine State. 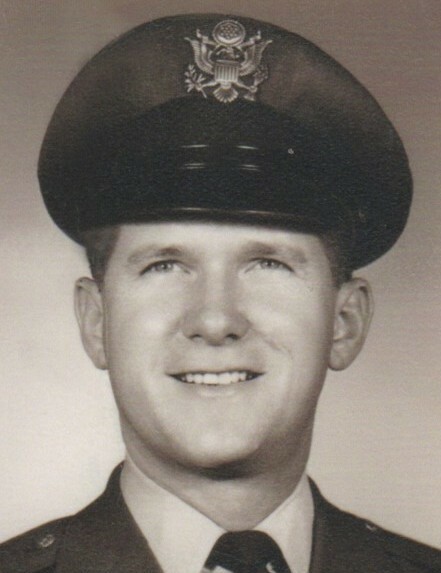 George spent his Air Force career in Logistics and Aerial Delivery. He spent eight years of his military career living overseas, was stationed in Casablanca, Morocco, and Evreux-Fauville Air Base in France, and traveled extensively throughout Europe, Africa, and Asia. He returned to the U.S. in the mid-1960s and taught ROTC at the University of Maryland. At this time, he met his loving and devoted wife, Luisa. 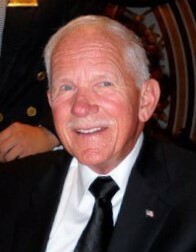 George served two years in Vietnam, first serving as Detachment Commander at Nha Trang, and later as Aerial Delivery Officer and Assistant Operations Officer for the Aerial Port Squadron at Cam Rahn Bay. 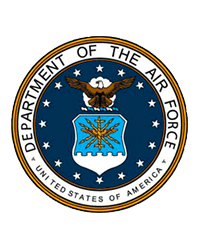 George was then stationed at Eglin Air Force Base in Florida, the Joint Services Command in Bayonne, New Jersey, and at Dover Air Force Base in Delaware, until his retirement in 1979. He was the recipient of the Air Force Commendation Medal, four Air Force Outstanding Unit Awards, the Air Force Expeditionary Medal with four Bronze Stars, a Presidential Unit Citation, the Joint Services Commendation Medal, two Meritorious Service Awards, and the Bronze Star. Following his retirement from active duty, George moved to the Space Coast with his family in 1980. He worked for various NASA contractors for 17 years, including United Space Alliance, providing logistical support and technical writing for the space shuttle program. During his time at the Cape, George prided himself on never missing a shuttle launch. He was thrilled by the prospect of space flight and the mysteries of the cosmos. Aviation was George’s passion. He collected many books on military history and aircraft, loved attending air shows, watched and commented on any airplane that flew overhead, no matter how big or small, and looked forward to purchasing the latest issues of his favorite aviation magazines. George spoke often of the joy and freedom that he felt when flying, and fondly remembered his time spent on board the C-130, his favorite airplane. His family knows that he is now soaring above the clouds and watching over them from the heavens. He is survived by his loving wife of 51 years, Luisa, elder daughter Maria, her life partner Ronnie, younger daughter Michelle, his adopted grandson Daniel, many nieces and nephews, and close friends and neighbors. George will be remembered for his twinkling blue eyes, warm smile, keen intelligence, dry sense of humor, and his kind and gentle spirit. It is not an understatement to say that all those who met him loved him. The family would like to especially thank the residents and staff of Palm Cottages in Rockledge, where George lived happily for the last few years of his life, the staff of the Viera Health & Rehabilitation Center, the Hospice of St. Francis, and for all those who cared for George during his final illness. In lieu of flowers, donations may be made in George’s name to the Space Coast Honor Flight or to a local charity of your choice. Space Coast Honor Flight Inc.